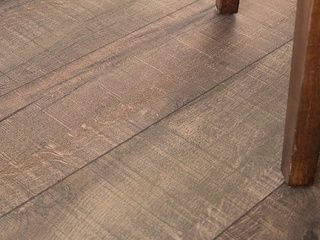 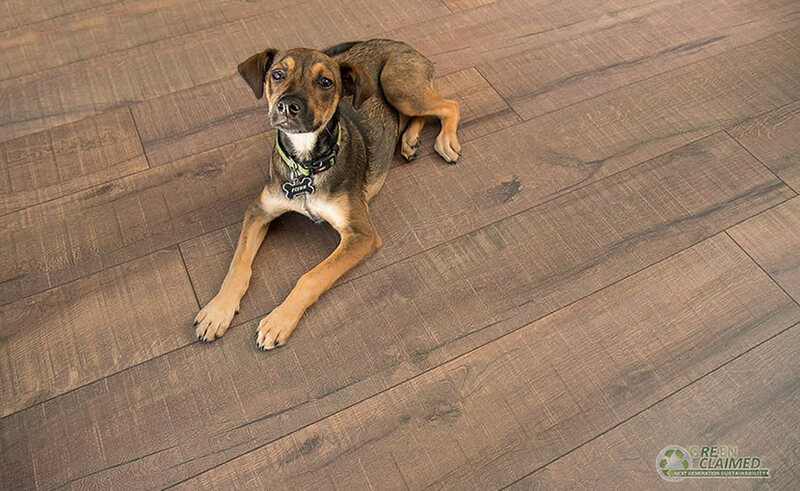 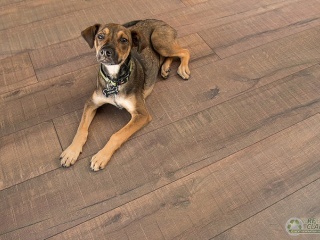 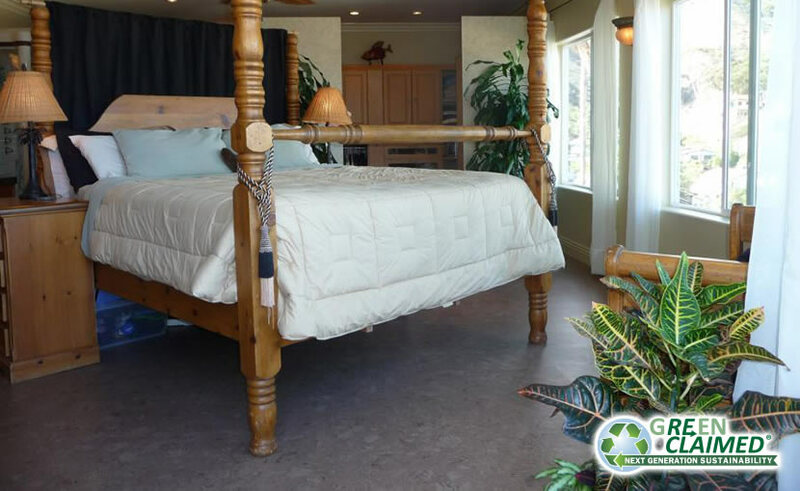 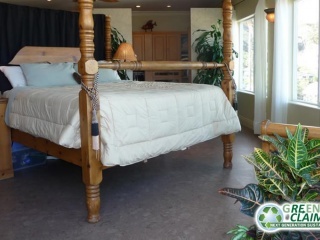 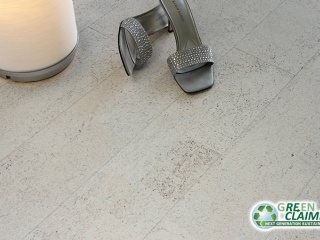 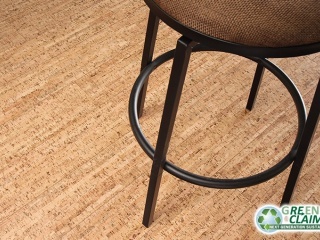 Great American Flooring offers the best designs, colors, styles, and textures of natural cork flooring from Cali Bamboo. 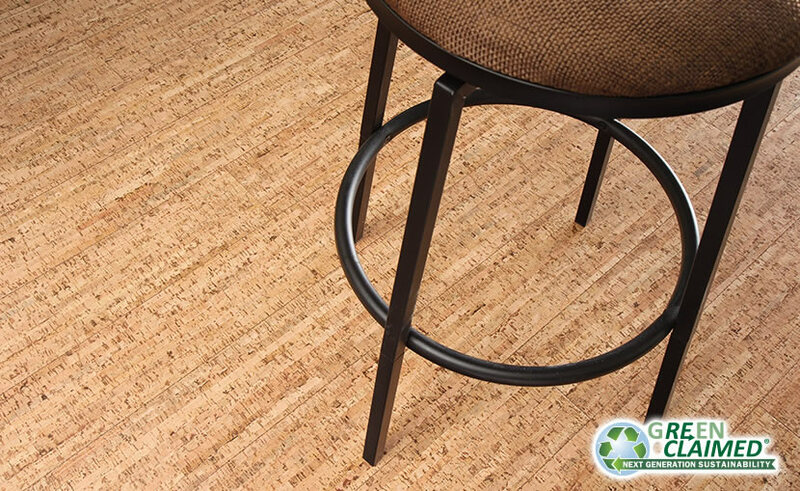 Cork is 100% natural and earth friendly. 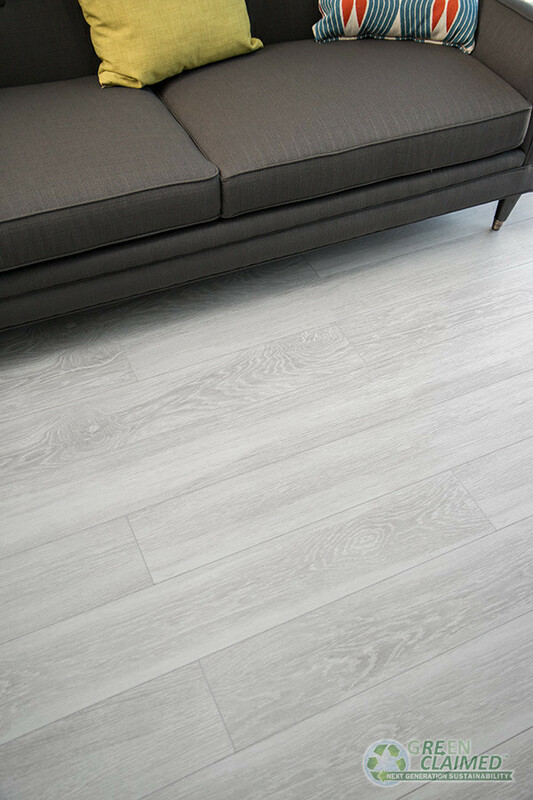 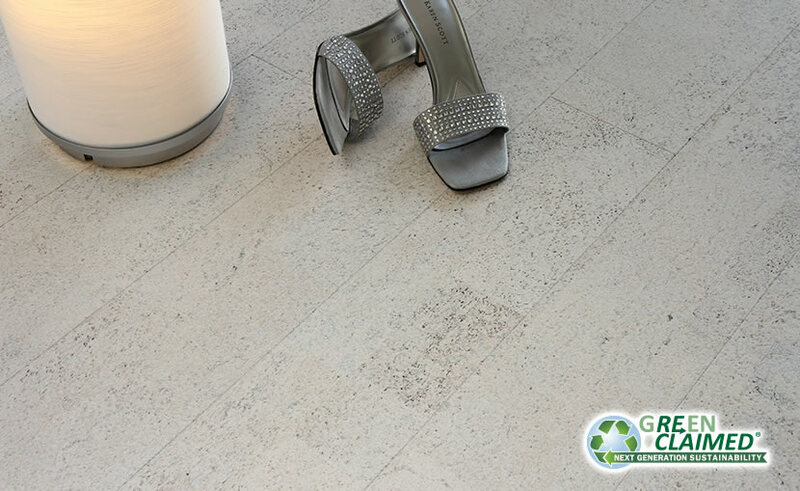 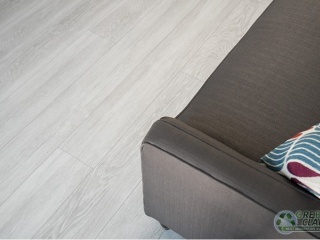 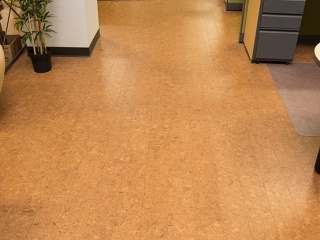 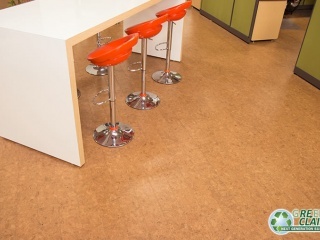 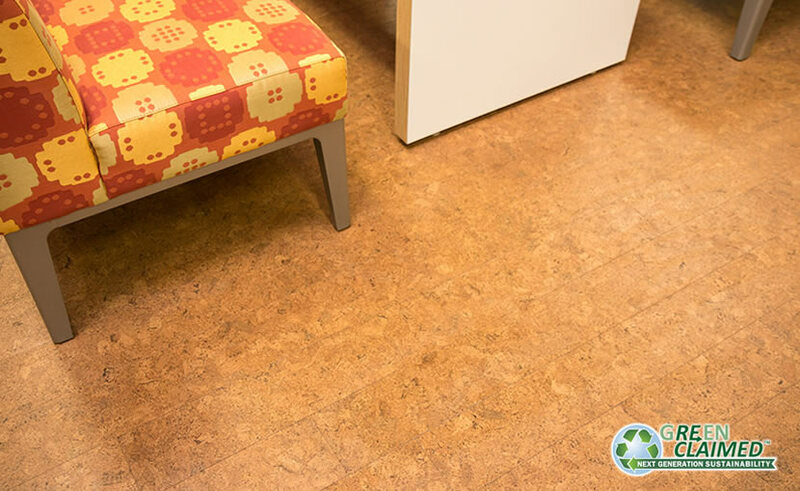 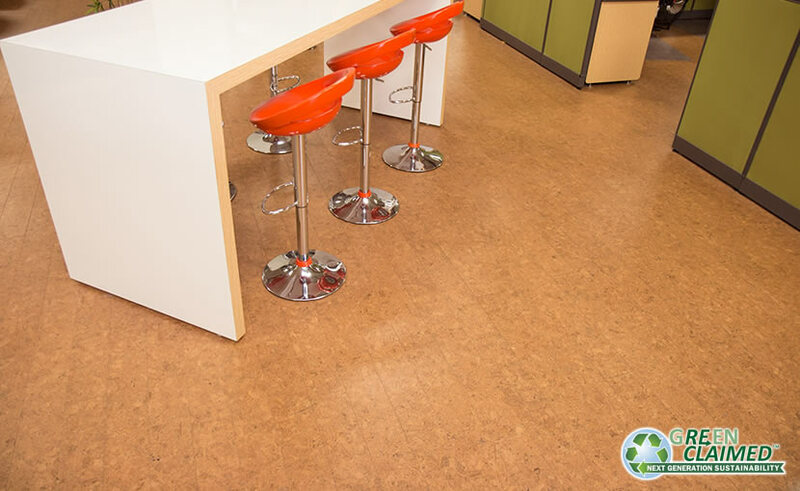 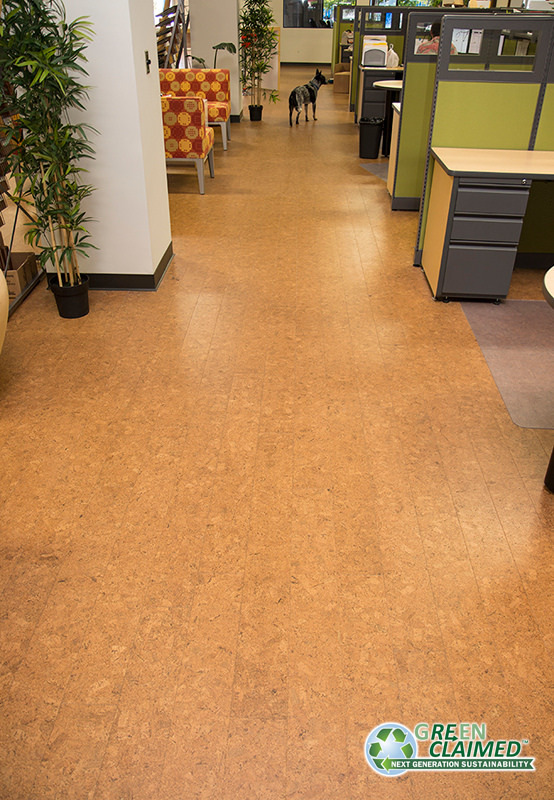 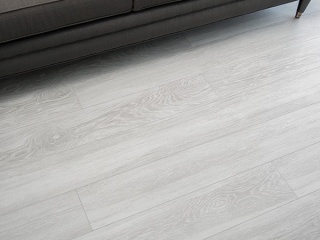 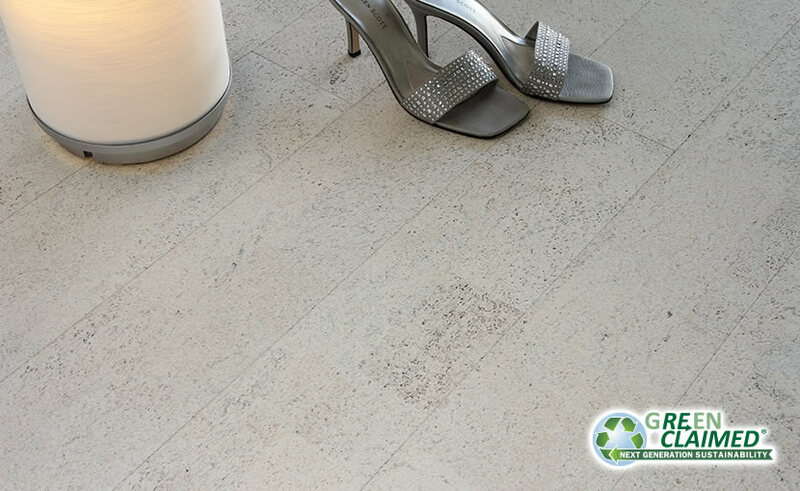 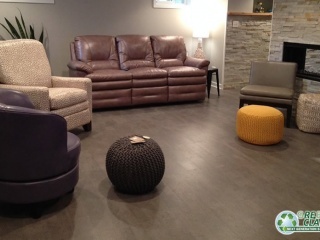 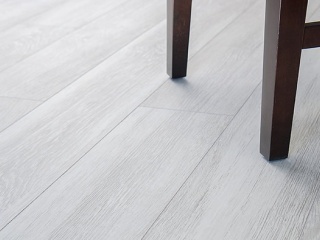 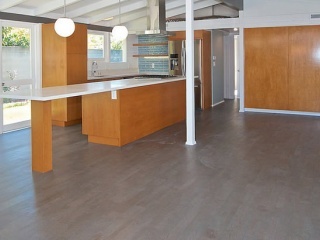 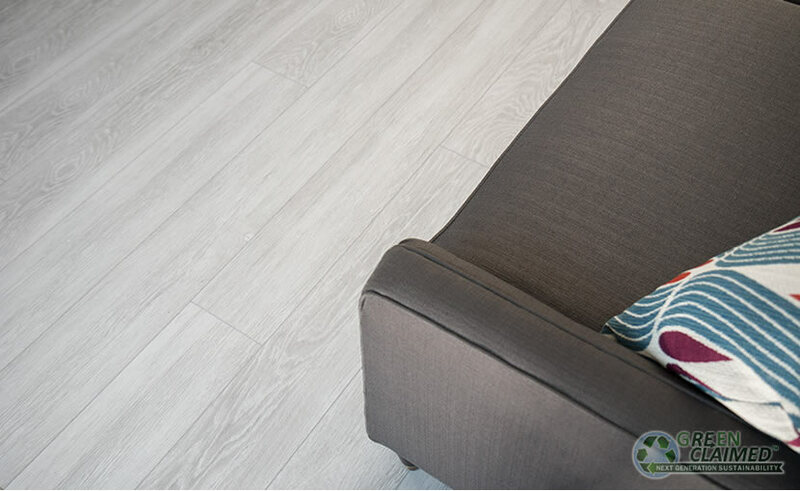 Cork flooring has a natural shock absorbing feel and provides sound muffling to any floor. 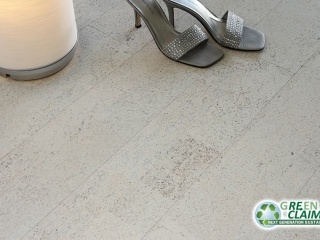 It is naturally beautiful and will last a life time if properly taken care of. 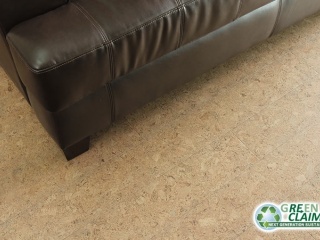 Cork is great for older people who have back and leg problems or are worried about falling. 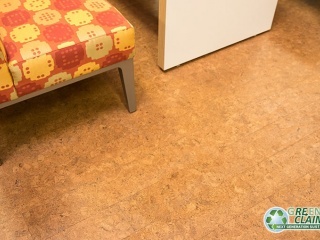 Cork is also great for children’s play rooms and game rooms. 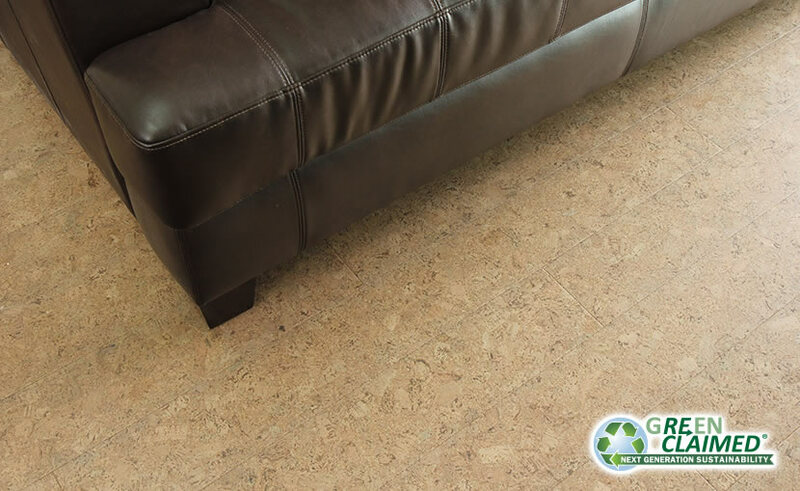 A cork oak can live for up to 200 years with harvesting occurring once every nine years or about 20 harvests during a tree’s life – in this manner cork is one of nature´s most renewable resources.